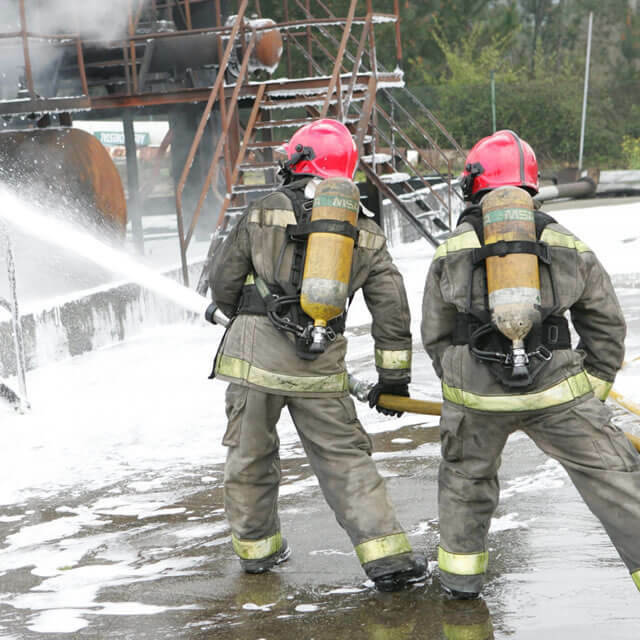 BIOex designs and manufactures the latest generation of ecological foam concentrates for use in firefighting. 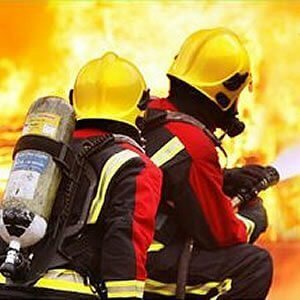 It is therefore possible to control all types of fire and to protect the environment at the same time. 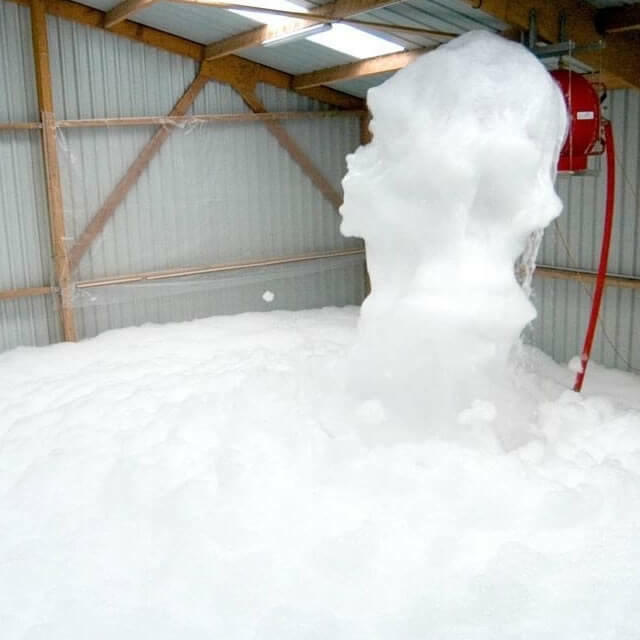 BIOex’s speciality is to produce ecologically friendly 100% fluorine free foam concentrates! 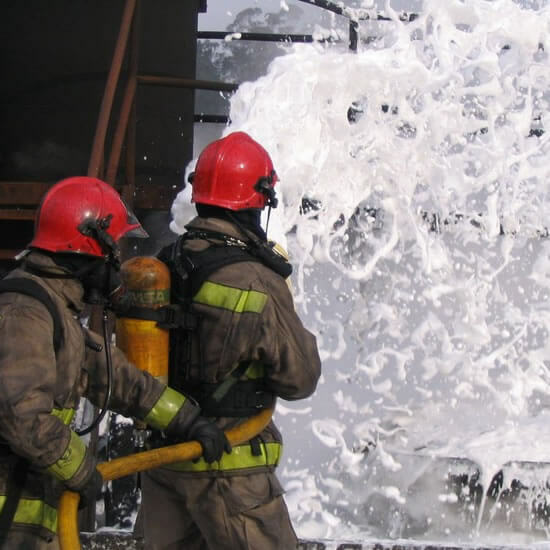 Since 1998, BIOex has been designing, producing and selling foam concentrates used for fire fighting of all types, and more especially New Generation ecological foam concentrates. 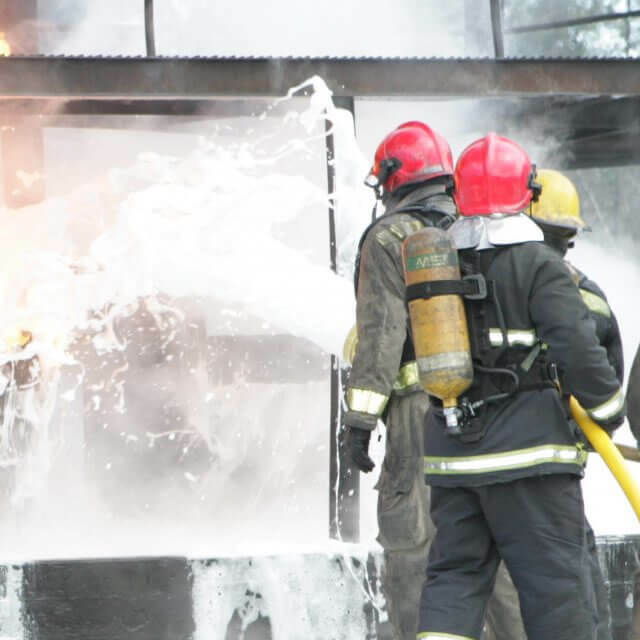 BIOex’s commitment: To offer safety and fire fighting professionals an increasingly wide range of 100% fluorine free ecological foam concentrates! BIOex is located at Montrottier near Lyon (France). Our installations have recently been resized to increase our production capacity and provide us with an effective tool to meet our customers’ increasing demands. Our Research and Development laboratory is installed on the same site and is equipped with the most recent resources for the design and formulation of innovating and ecological products. BIOex – LaboratoireTo distribute its products throughout the world, BIOex has a commercial team in France and has developed an international specialised distributor network recognised on their own national markets. 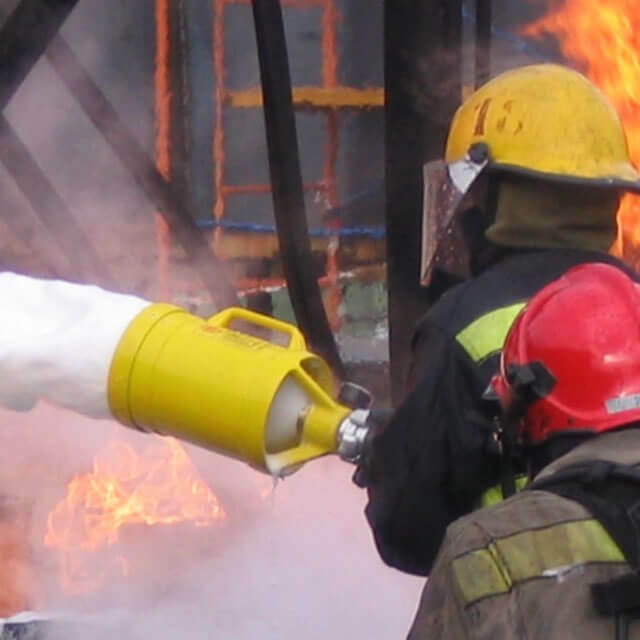 The use, for example, of so called “fluorine compound” products is a major environmental issue, as these products are persistent, bioaccumulative and potentially toxic. The most recent independent scientific studies show possible impacts on populations. 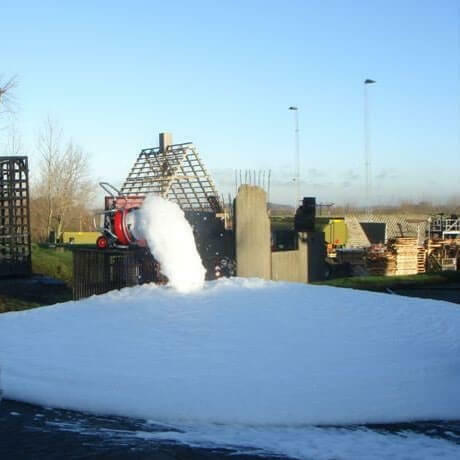 ECOPOL: THE first fluorine free foam concentrate in the world! In 2002 BIOex had already made a commitment to protecting our environment by launching ECOPOL: THE first fluorine free foam concentrate in the world! An increasing demand for ecological products! BIOex’s new environmental challenge is to convince its prospects and customers to choose these “new generation green products”, which are 100% fluorine free, and which have proved their effectiveness with responsible customers. An increasing number of customers and prospects request “green” products. Aware that they are the deciding link in the choice of a polluting or non polluting product, many tend to favour products that are “clean” for the environment. Standards, restricted budgets, duties relative to installations … are all constraints that can be discussed to find the best impact/environment compromise. BIOex 100% fluorine free foam concentrates are used by customers who are aware of their social and environmental responsibility (CSR: Corporate Social Responsability). The businesses and industries that subscribe to an ISO 14001 and ISO 26000 stance are by definition interested in ecological products to fulfil the specific requirements relative to the implementation or the continuance of their environmental management system. The BIOex customers who choose to use an ecological additive contribute directly to this will to protect the environment. They indirectly finance the BIOex research and development centre working on the future formulation of new ecological foam concentrates. BIOex offers complete ranges of conventional or synthetic, protein ecological foam concentrates. 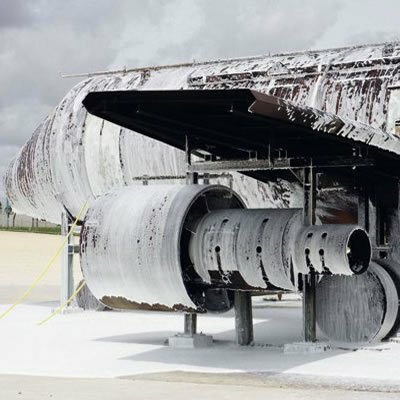 It is possible, depending on the installations and fire risks to be covered, to reduce the concentration of foam concentrates in order to adjust the price. The storage volume can also be reduced in this way. 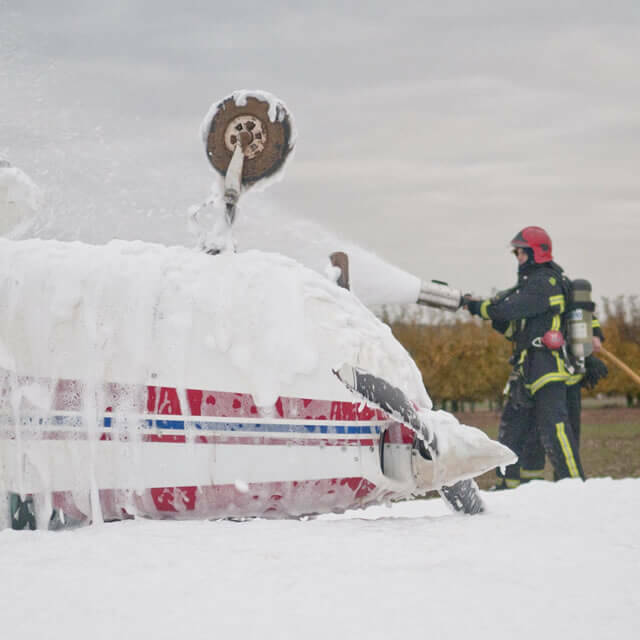 The autonomy of use of the foam concentrate by fire fighting teams is also increased and the cost thereby naturally drops. 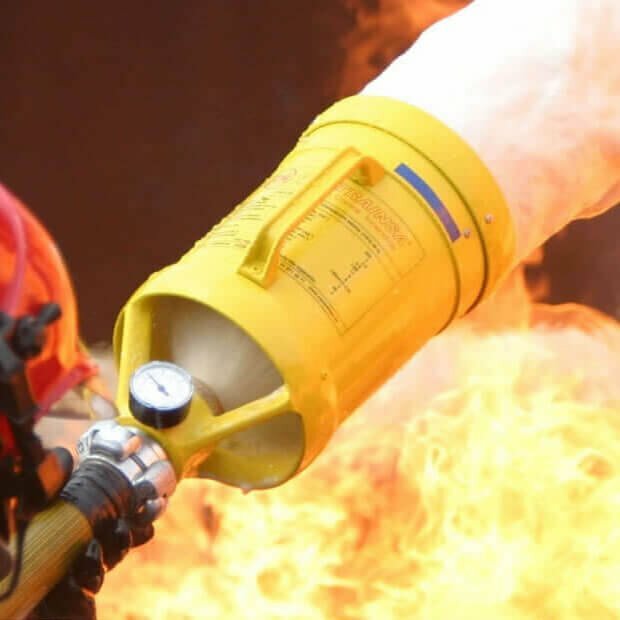 BIOex foam concentrates have obtained various certifications relative to their performance – EN1568, ISO7203, ICAO, OMI, VERITAS, LASTFIRE, GESIP, UL, FM, APSAD R12 – in order to guarantee you an optimum extinguishing performance. 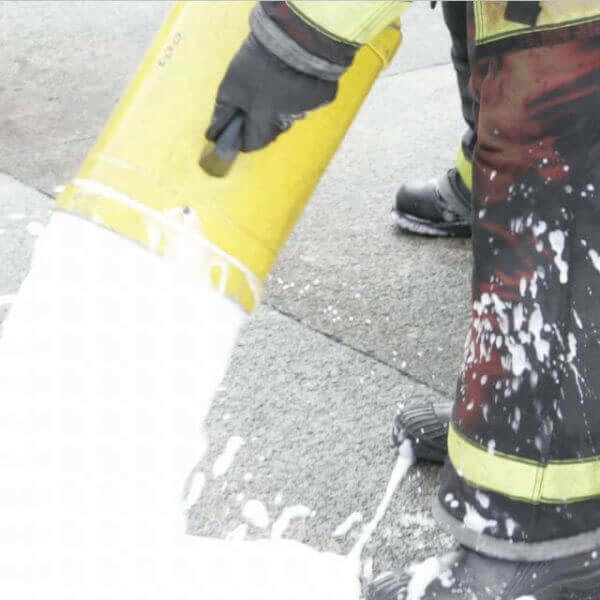 In France and throughout the world, our customers appreciate the quality of our foam concentrates for their guaranteed performances. 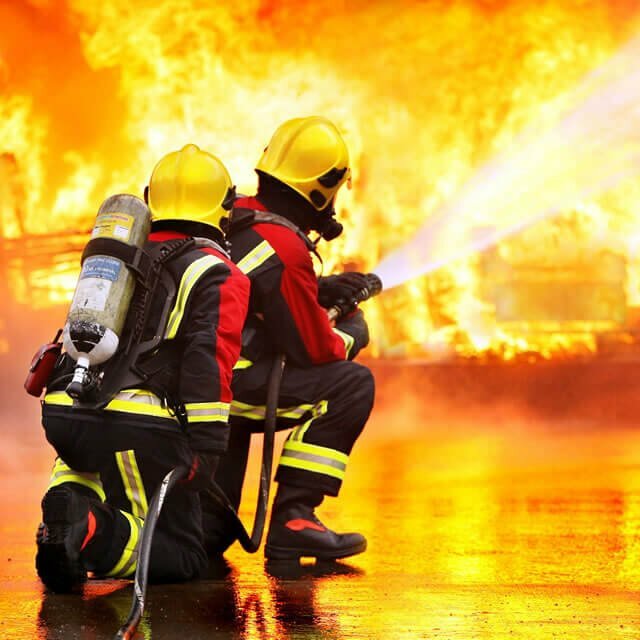 These companies who trust us, are witnesses to the seriousness of our work, and are our best ambassadors. We would like to thank them.